Accountants help Individuals, small businesses or corporations by ensuring that they comply with relevant financial laws and regulations. 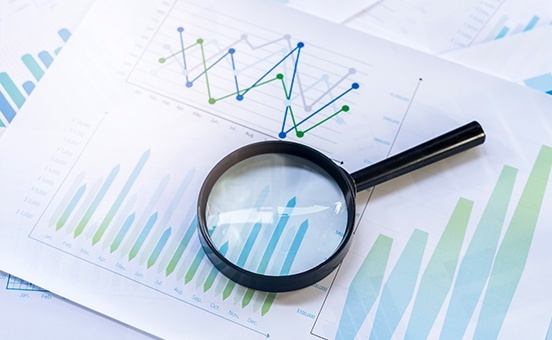 They do so by analyzing their financial data and providing feedback or strategic recommendations that will assist in decision-making and future planning. It takes a great deal of courage to venture out on your own and set up a business. Along with enterprise, passion plays a crucial role in your entrepreneurial journey. 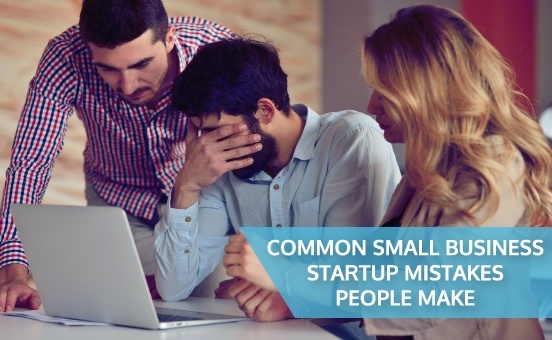 Unfortunately, these two aspects aren’t always enough to successfully run a startup. Thank you for stopping by our blog. 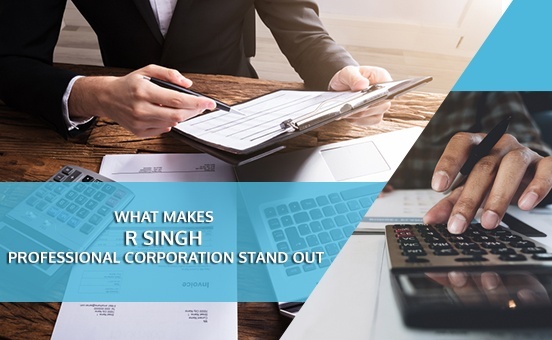 If you’re looking for more information about R Singh Professional Corporation, you’ve come to the right place. 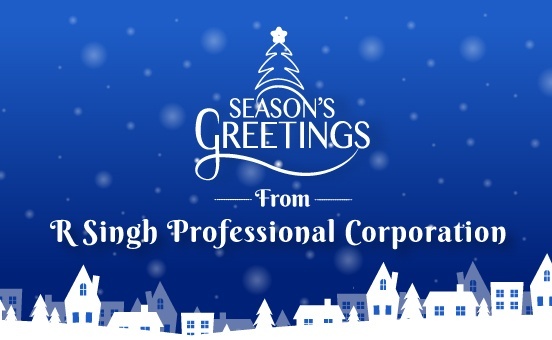 R Singh Professional Corporation wishes you and your family a wonderful Holiday Season, and a happy, healthy, and peaceful New Year 2019!